A Rich History: Our shop was established in 1947, making us the oldest glass shop in the area. 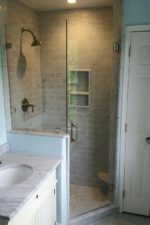 Our staff and installers are experts in the glass industry and will assist you throughout the process in a timely manner. 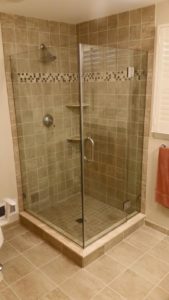 In-Home Estimates & Installation: Instead of leaving your home, our installers are happy to come to you. However, if you are stuck and need help brainstorming ideas or need a free estimate, you are welcome to come into our shop and we will help you get started. 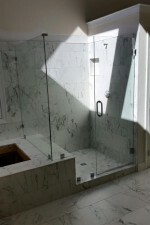 Custom & Modern Designs: Custom glass designs are our specialty at Bryn Mawr Glass. 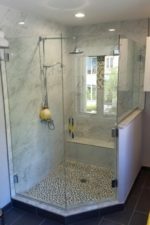 We have a variety of options in stock for you to choose from so that you will be satisfied with the planning and execution of your custom glass project. We also provide service to the Montgomery County, Gladwyne, King of Prussia and Villanova. 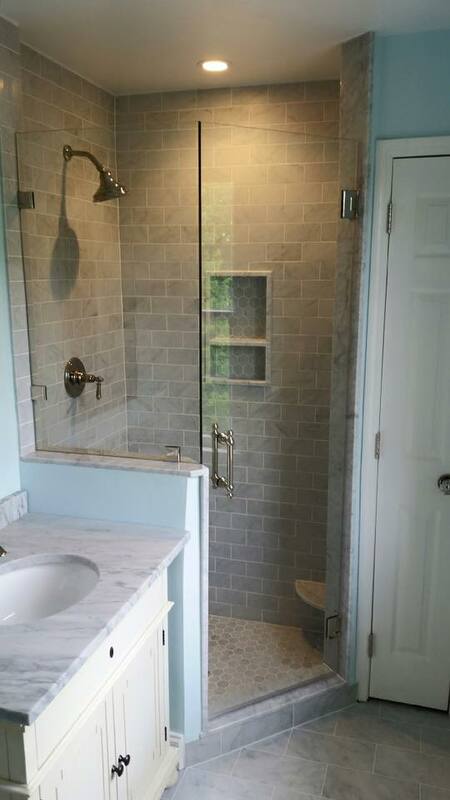 If you are interested in finding an affordable glass repair business, Bryn Mawr Glass is the right place for you. 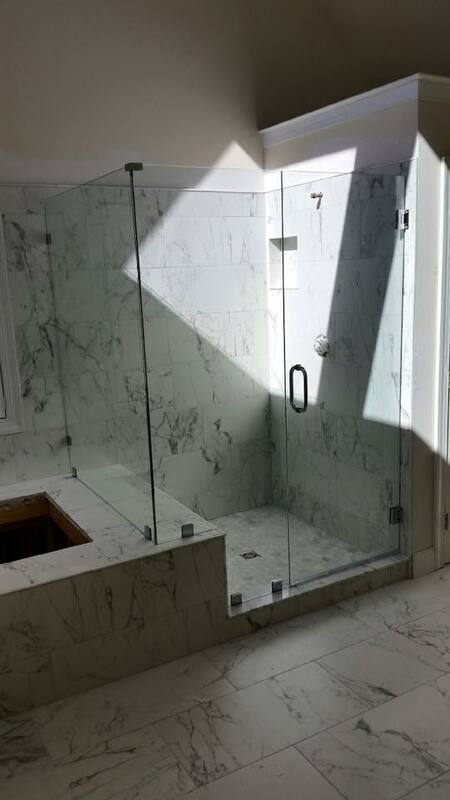 If you have any questions, don’t hesitate to contact us and one of our glass experts will get in touch with you. If you need a quicker response, call us at (610) 853-2990. 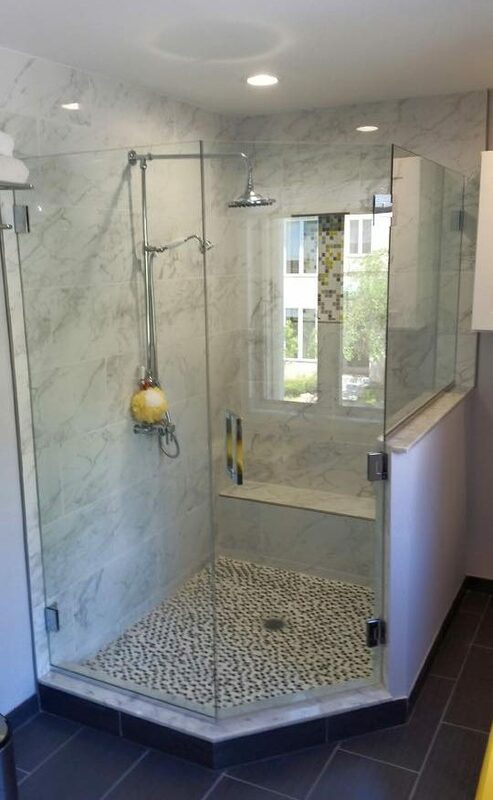 Our showroom is open Monday-Friday from 8am-5pm, come see what we have to offer, get your free estimate, or seek help on how to get started.